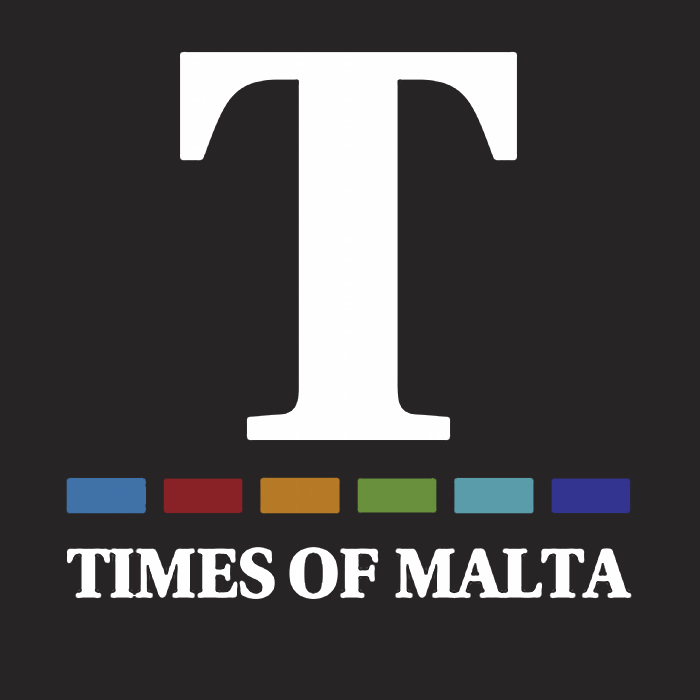 Times of Malta started out as an English-language weekly supplement to Il Progress. It morphed into a daily newspaper on August 7, 1935 and was swiftly followed by The Sunday Times of Malta. In no time, both mastheads established themselves as market leaders, earning the distinction of national institutions. Published in English on a daily basis, the newspapers concentrate on bringing local and international news to the Maltese public, with special attention being given to social, environmental and cultural issues. In-depth interviews with top personalities from around the world are carried with the focus of all coverage being on credibility.